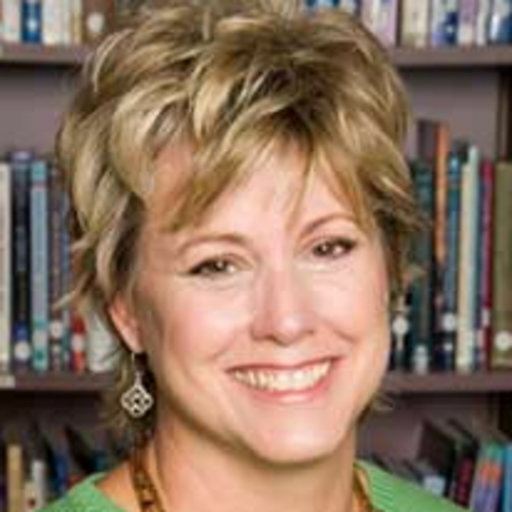 Pam Powell, EdD, spent over two decades as an elementary teacher prior to coming to Northern Arizona University. Now, she is dedicated to helping preservice teachers learn to utilize current, inclusionary, and developmentally appropriate practices in their classrooms, which promote learning for all students. She also serves as Chair of the Department of Teaching and Learning in the College of Education at NAU. Interested in educational policies that affect students in public school settings, she has studied the practice of grade retention and its effects on the later lives of those who were retained in elementary school. She is also interested in studying the high correlation of grade retention to subsequent high school dropout, school readiness, transitions, early childhood math, and culturally responsive practice. She is committed to children and wants all children to have maximum opportunities to reach their potential. In addition, she is very involved in the promotion of quality early learning opportunities for all children in the state of Arizona and our nation. She served on the Governor’s First Things First Board for ten years, Arizona Association for the Education of Young Children Board (3 years), and currently on First Things First (FTF) Research and Evaluation National Advisory Panel, the Hopi Endowment Education Fund Board, ASCD State Board Member at Large, and is the faculty advisor for NAU’s Arizona Gamma Chapter of Pi Beta Phi.